Details currently being confirmed. Check back soon. To discover how predictive analytics works, and the ways in which it delivers value to organizations across industry sectors. To build relationships with peers, leverage their insights, follow their progress and share your saga. PAW Business, PAW Financial and PAW Healthcare are the leading industry-wide events, co-located with this Executive Breakfast. If you would like to access the speaker sessions of one or more of these three events (April 3-7), in addition to their exposition hall, a separate paid registration is required. This Breakfast is conveniently co-located with Predictive Analytics World Business and PAW Workforce and includes complimentary access to these events’ exposition hall. Eric Siegel, Ph.D., founder of Predictive Analytics World and Text Analytics World, and Executive Editor of the Predictive Analytics Times, makes the how and why of predictive analytics understandable and captivating. 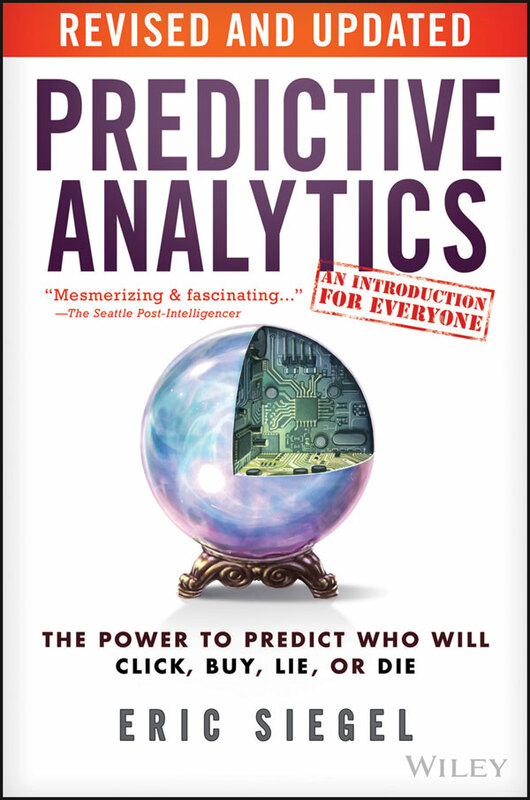 In addition to being the author of bestselling and award-winning Predictive Analytics: The Power to Predict Who Will Click, Buy, Lie, or Die, Eric is a former Columbia University professor who used to sing to his students, and a renowned speaker, educator, and leader in the field. 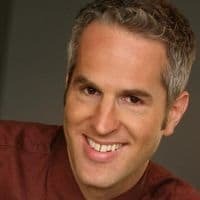 He has appeared on Bloomberg TV and Radio, Fox News, BNN (Canada), Israel National Radio, Radio National (Australia), The Street, Newsmax TV, and NPR affiliates. Eric and his book have been featured in Businessweek, CBS MoneyWatch, The Financial Times, Forbes, Forrester, Fortune, The Huffington Post, Newsweek, The New York Times, The Seattle Post-Intelligencer, The Wall Street Journal, The Washington Post, and WSJ MarketWatch. 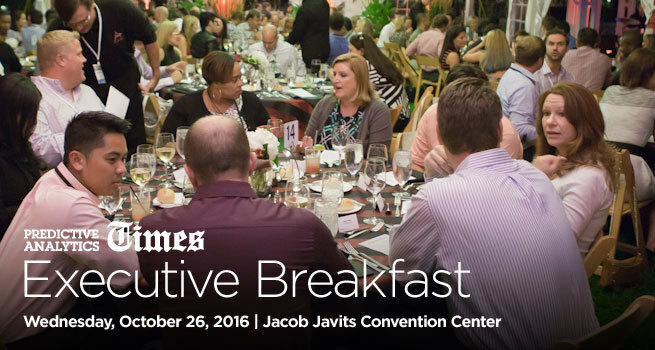 Attendance at the Predictive Analytics Times Executive Breakfast is limited to qualified professionals, including those at the VP-level or above. Please complete the following form to submit your credentials and request an invitation. 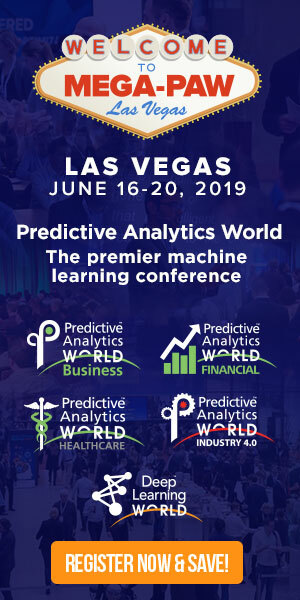 Note that Executive Breakfast attendees also receive complimentary access to the Predictive Analytics World exposition hall, but must be a paid registrant at PAW in order to attend the complete two-day program of sessions at the PAW conference (click here to register for PAW). Dr. Siegel is the instructor of the acclaimed online training program, Predictive Analytics Applied. He has published over 20 papers and articles in data mining research and computer science education and has served on 10 conference program committees.